The Villas at Providence is an Active Adult community centrally located off Reams Road, providing the close-knit community feel you desire. Offering open-concept floor plans with maintenance living, The Villas at Providence promises more time visiting with family instead of losing another weekend to chores. Located just minutes from shopping, restaurants, golf, and interstate access, you are always within reach. All one level home including two bedrooms two full baths and beautiful Interior features. The homes boasts engineered hardwood flooring throughout most of the main living areas, ceramic tile in the master bath, and much more. Also includes spacious unfinished storage above the garage and a beautiful covered patio. 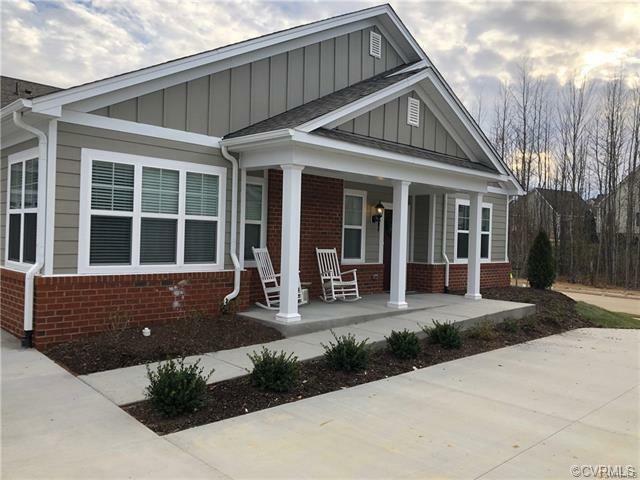 The Villas at Providence is a maintenance free community providing yard maintenance and irrigation, trash and snow removal, and exterior maintenance. 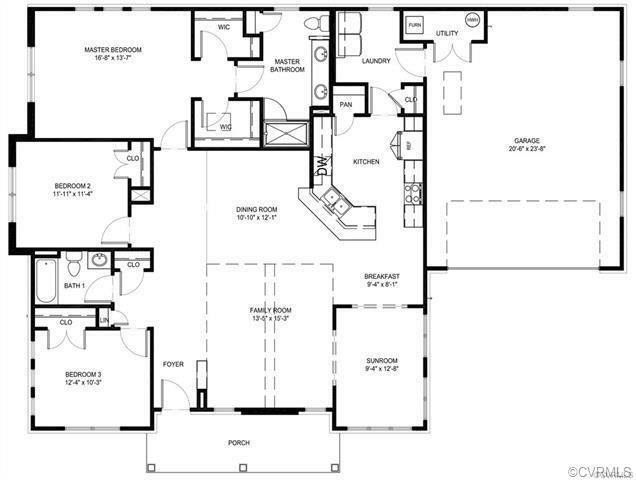 Be sure to check out the virtual tour link to experience the beauty of this floor plan!